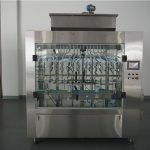 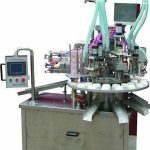 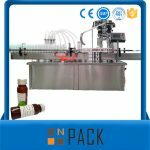 Our automatic rotary star wheel filling & capping machines are suitable for filling water-thin to medium thick products, such as liquid medicine, toner, perm lotion, air freshener, skin care, etc. 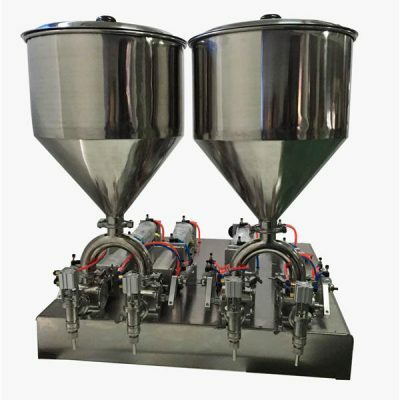 They are featured with compact configuration, small area occupied, nice appearance, easy adjustment and wide applicability, which make them can be widely used in the pharmaceutical, pesticide, daily chemical, food or other industries. 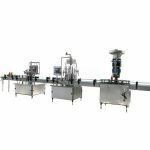 In these series, the filling and capping actions are driven by accurate mechanical transmission, which can guarantee the quality of the products effectively. 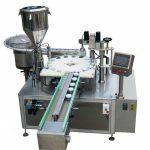 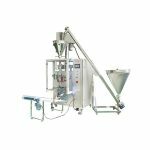 All the work stations, including filling, cap feeding, capping are equipped around one star wheel, thus both the working space and the operators needed can be greatly reduced. 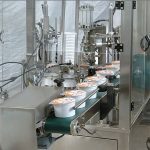 The automatic and uninterrupted producing mode can help to guarantee the production volume you need. 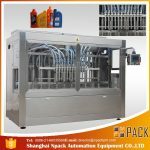 We choose good material and parts to assemble our machines. 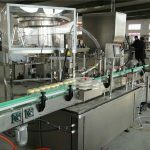 All the parts come in touch with the products are made of food grade stainless steel imported, and all the pneumatic and electrical parts are known brand products from Germany, Japan or Taiwan. 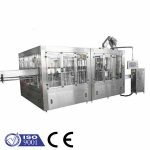 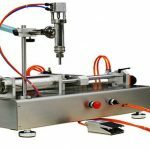 It is the innovation design and the good quality parts that ensure these series of machines occupy the leading position absolutely in the domestic market of liquid packaging. 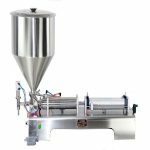 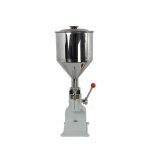 Our Rotary Star Wheel Filling and Capping Machine especially suits for producing a single kind of products in big batches of production. 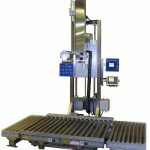 Design according to your needs. 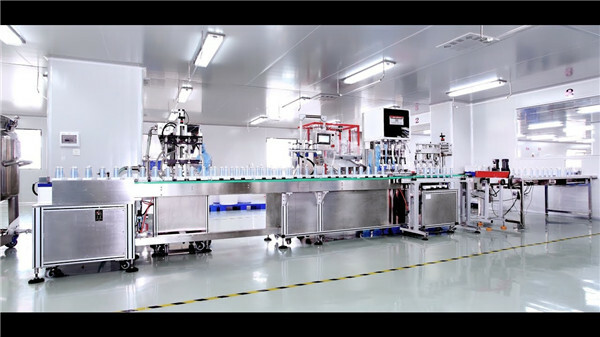 Application: Beverage, Chemical, Food, Machinery & Hardware, Medical, Cosmetic, Medicine, Chemical, etc.